Easiest slow cooker recipe ever! End of the month Bean Bake – adapted from Eating for Sustained Energy. The family calendar is an integral part of everyday life. For some it is a physical diary to write down your appointments, to others, it is the Outlook or Google. With the years seemingly going faster and faster and the children’s lives filled with more and more activities, everyone running in and out. 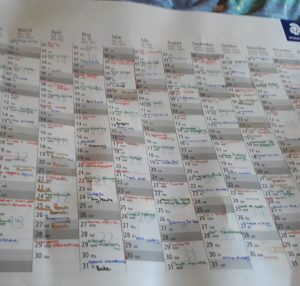 Busy with appointments and places to be, a family wall calendar seems to be the way to go. Setting this up at the beginning of the year is going to make so much difference to your life. I know it helped me a lot in 2018. My calendar is filled with birthdays and anniversaries that need to be remembered. School terms to allow for planning of my own schedule. It is there to remind me of the Jewish Holidays and events I need to cook and budget for. As important on my calendar are the articles I need to write, including this one. The radio hour that I host is on with ideas to talk about and guests that I want to arrange. Videos that I want to record to enhance my business and help people improve or change their lives. My calendar also holds the linear vision for my business, what money I will need for improvements, workshops I hope to hold, the technology that I hope to have in my business. As the year moves forward, I will hopefully be adding plenty of happy and joyful events to attend. I have put the debts (credit card and store cards) that I want to pay off on and how soon I would like to have them at R0. The reality was brought home to me by my oldest daughter, that they have classmates who are already married; it is time for me to start budgeting for weddings! Having a large wall calendar, supplemented with your phone diary or a pen and paper diary just makes sense in our crazy world. Here are just a few suggestions to put on your calendar. 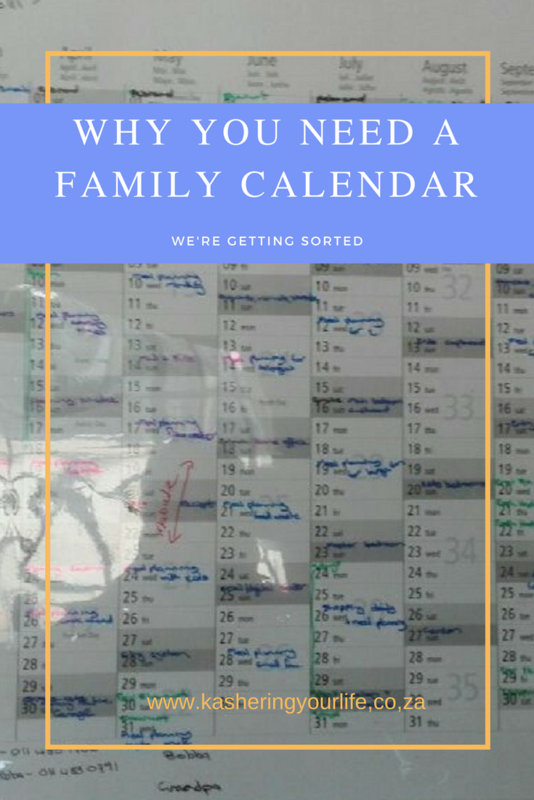 Do you have a family calendar? Where do you keep it? What do you have on it? Black Friday or Red Holiday?